We first do an inspection to get an initial overlook to better service you. A diagnostic service can help identify your problem and help us give you a fair price. We offer same-day service for most cars and light trucks, so bring your vehicle to our brake repair shop and you’ll get a free brake inspection to determine what type of repairs, if any, are needed. We offer free brake inspections at our location and you can save with our auto repair coupons for brake repair deals. 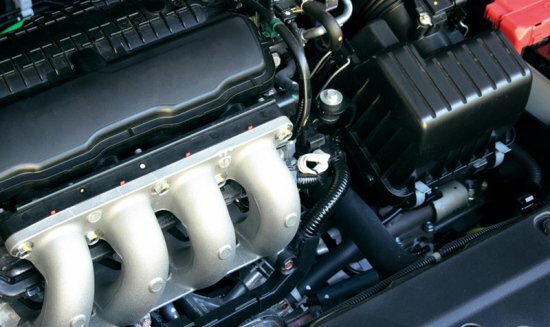 Our quality maintenance services will keep your vehicle running like new with any issues. Auto Experts Repair and Service is your alternative to the dealership because we’re a complete auto repair shop — and that includes transmission repairs. From basic transmission services like a fluid flush all the way to complete replacement or transmission overhauls, we can handle your vehicle’s transmission problems, big or small. 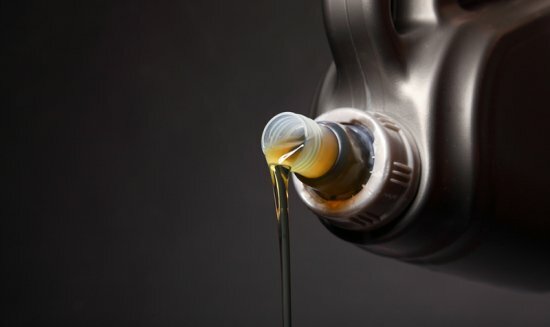 We make sure you’re in and out when getting your oil changed. Complete engine repair whether it’s extensive or minimal. Bring your vehicle in and we’ll run a diagnostic and check if you need new brakes. The most trusted, we have been servicing transmission needs for many years. 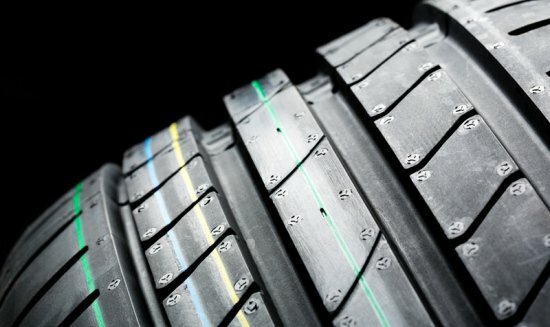 We have new and used tires with different name brands to fit your needs. If you’re in a crisis and don’t know what to do about your vehicle, fill out the form below or give us a call. We service all vehicles and can help you get out of the sticky situation you are in. We never take advantage of our customers because we truly care about getting you back on the road. We’re looking forward to your call and of being assistance to you.